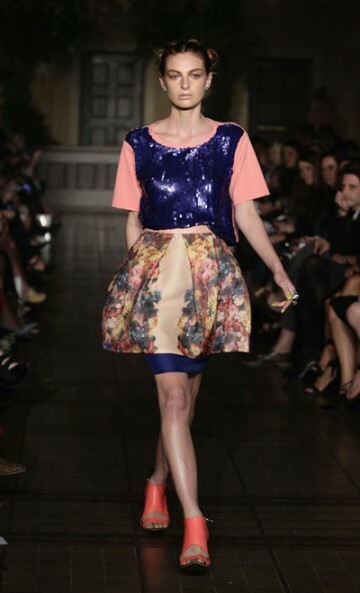 Australian Fashion Week 2012: Manning Cartell S/S 2012-13. 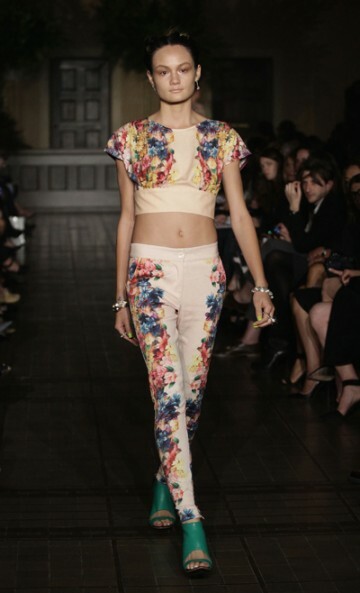 True Fashionista Now > Uncategorized > Australian Fashion Week 2012: Manning Cartell S/S 2012-13. Paris Fashion Week: Junya Watanabe S/S 2013 Collection. Milan Fashion Week: Gucci S/S13.